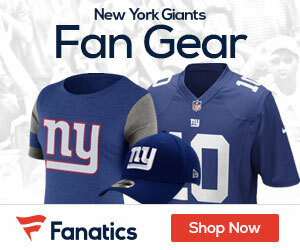 « What Team Wins Sunday’s Giants-49ers Game? Giants running back Ahmad Bradshaw will miss a second straight game with his right foot injury, ESPN’s Adam Schefter reports. Bradshaw suffered a stress fracture during the team’s win over the Dolphins in Week 8. While the injury is improving, Bradshaw has been unable to practice and could miss a few more games before returning. Yeah, but hopefully we get to see more of Scott….so far on every play he’s looked good. Like I keep saying, this guy could be very special.